Do you need to demolish your building in Sydney? Do you need demolition services to build a new house? When choosing a demolition service provider in Sydney, you just don’t choose anyone. You have to call the experts. 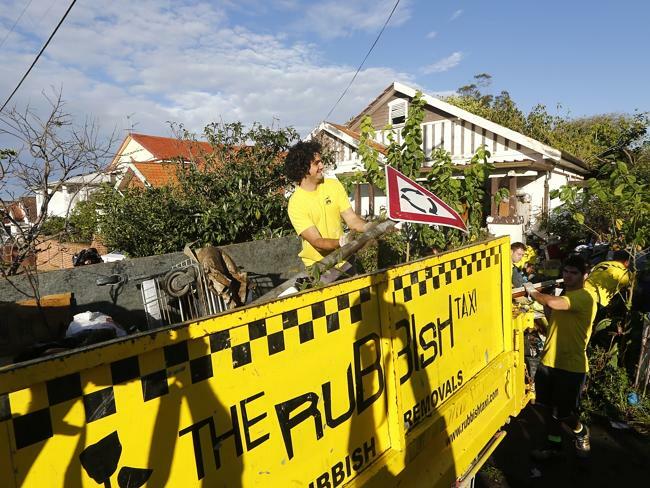 Rubbish Taxi Services is a professional demolition service provider in Australia. Rubbish Taxi Services is a certified professional demolition contractor. Our team has expert knowledge of industrial and residential demolition. With over 7 years of experience in the industry, we deliver results fast and within your budget. We cater to demolition needs in the country. Safety – We put prime in safety when it comes to demolition jobs. We have a safety quality certification that makes qualified to execute demolition services in Australia. Innovative – Our team of experts are innovative when it comes to demolition services. There is no one way of demolishing a structure and with our creative team, we make sure that the demolition job is done right. Reliability – We are backed by years of experience in the removal service and tons of testimonials from satisfied clients throughout the year. You can rely on us to deliver on time with no hassle! Affordability – As a company who gives back to charity and Mother Nature, we do not charge you for profit alone. We have a mission to become the best demolition service provider by providing quality service with a cheap price tag. Giving back to Charity – Contacting us gives you a chance to help Giant Steps, an institution that helps children with autism. We recycle the things you throw that we think are still valuable to other people. All the proceeds are given to Giant Steps. If you think you need certified professionals to do the demolition job for you, do not hesitate to consult Rubbish Taxi Removal Services now. Our specialists will discuss to you in detail how we can make your demolition safe and right on schedule.